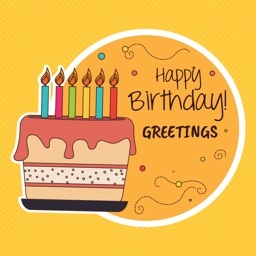 Are you still sending birthday cards the old school way? 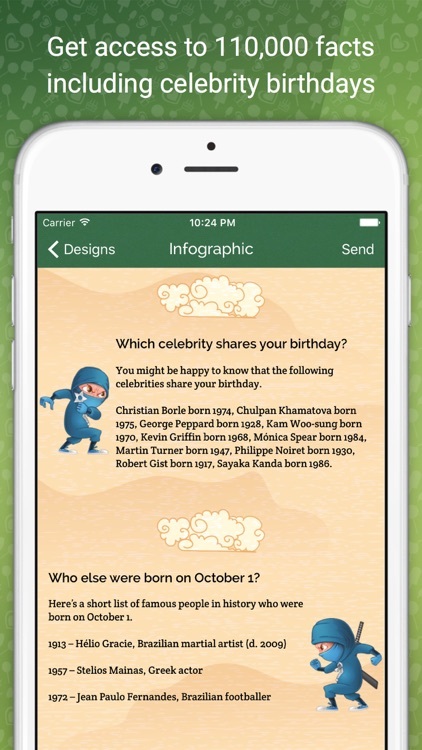 Birthday infographic is the latest craze in online greeting cards. Be unique! Be resourceful! 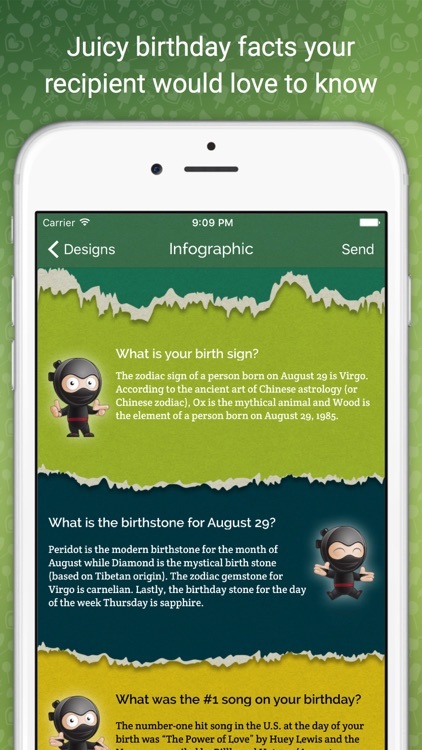 Be a birthday ninja! 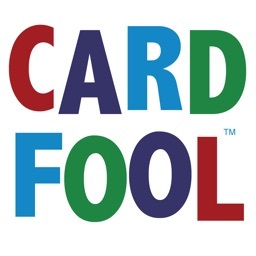 A good infographic is worth a thousand words. 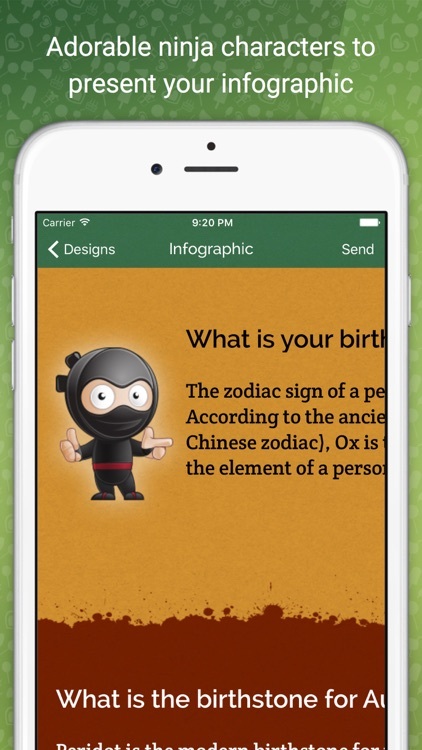 Our birthday ninja will cleverly collect facts about any birthday. There are fun and interesting bits of info about someone’s birthday that a person will find fascinating to know. 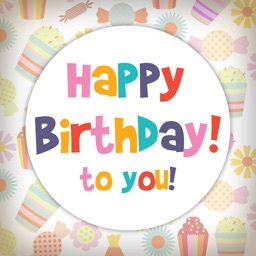 The date of birth can define a person’s personality and purpose in life. 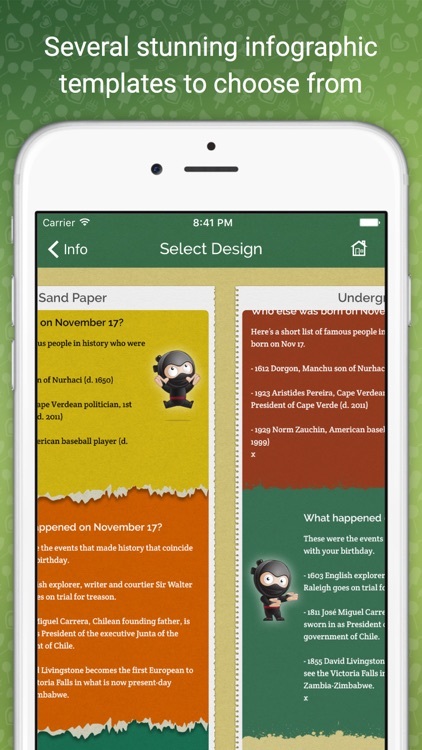 This app will present all the info tidbits into a captivating infographic. 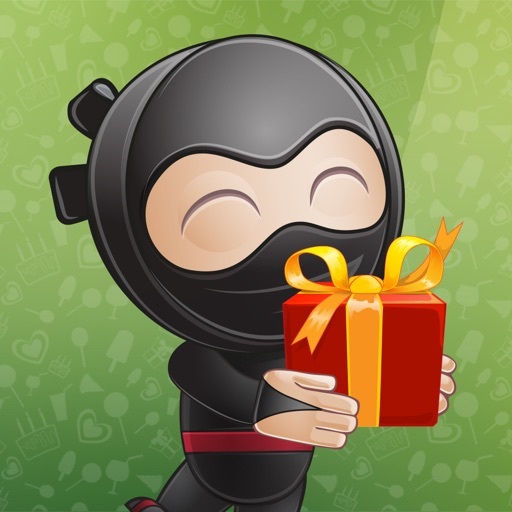 Our ninja will make sure to grab the attention of your recipient. 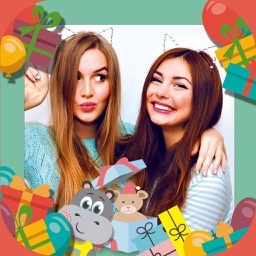 Be the first among your friends to send this unique happy birthday card. Don’t be surprised if your recipient never forgets you. 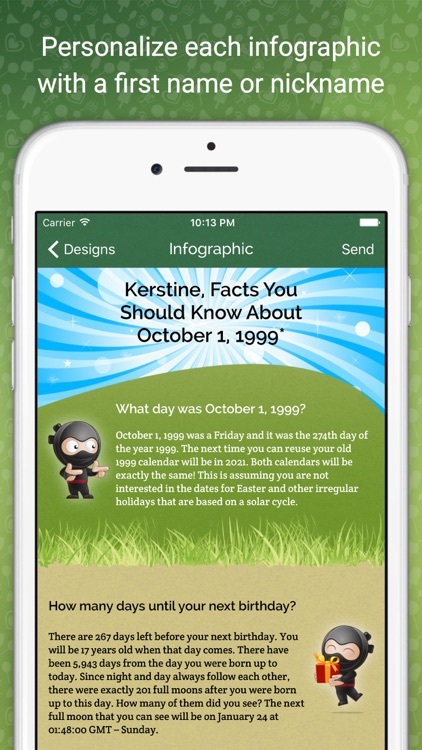 * Create a birthday infographic in less than a minute!